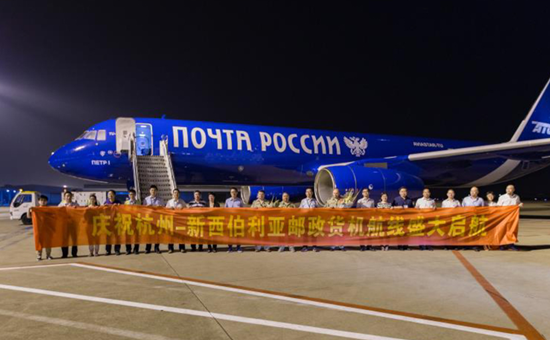 A new flight route for cargo aircraft connecting Hangzhou and Novosibirsk, Russia's third most populous city, was inaugurated at Hangzhou Xiaoshan International Airport in the Zhejiang provincial capital on Aug 11. An important part of Zhejiang's contribution to China's Belt and Road Initiative, the new route has added another new way to transport goods directly from Zhejiang to Europe, along with several recently established China-Europe rail and shipping routes. The air freight route will enable goods to be delivered door-to-door from Hangzhou to Novosibirsk in just eight days, a significant reduction that will support cross-border trade in the East China city, which is home to many of China's biggest e-commerce companies including Alibaba. The route will be operated by a Zhejiang subsidiary of China Postal Express & Logistics Co Ltd and the flights will be run by global logistics firm Star Global Forwarding, according to Zheng Xiangping, general manager of Xiaoshan International Airport. The companies will initially operate three flights per week along the route, Zheng added. 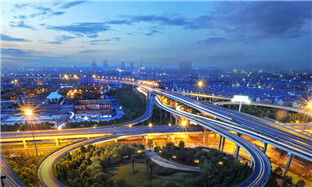 The opening of the route is expected to add further momentum to the recent growth in Zhejiang's exports to Russia. In 2016, a total of 2,167 metric tons of cargo was transported from the province to Russia, a year-on-year increase of 54 percent. "Before, we transported goods to Russia mainly by rail and road, and the air channels were available only in Beijing and Shanghai," said Qiu Zhiwen, vice manager of the Hangzhou subsidiary of China Postal Express & Logistics Co Ltd, adding that the lack of efficient transport options had hindered the development of China-Russia trade. The freight route will also boost the exports of neighboring cities such as Nanjing and Suzhou, which are just two and three hours from Hangzhou by road respectively. 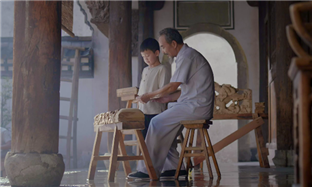 "Hangzhou leads the Yangzte River Delta in cross-border commerce and the new flight route will consolidate its place and further boost the prosperity of the region's economy," remarked Tong Huili, director of the United Front Work Department of the Hangzhou government.